Is 'Tweeting' for the Birds? With all the buzz surrounding Twitter these days – namely the showdown between Ashton Kutcher and CNN – it’s hard not to think about how this new microblogging craze can impact your business. But, like MySpace, Facebook and other social networking platforms before it, there’s a general feeling of caution for companies contemplating whether or not it’s in their best interest. And rightly so. Handled properly and with care, Twitter can do your organization a world of good. Used irresponsibly – well, there’s no telling how much damage you could do. 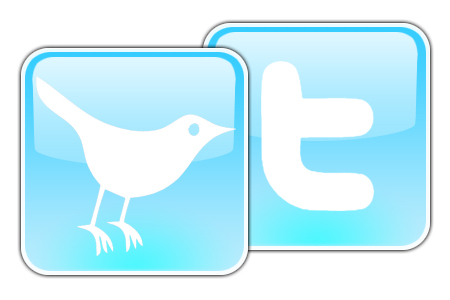 Is ‘Tweeting’ for the Birds?